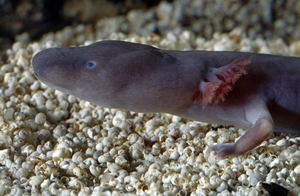 Endemic to the subterranean waters of the Dinaric karts caves in southern Europe are the Olm, also known as the Proteus. They live in waters that flow in the underground caves in this large limestone region, which include the waters of the Soca River in Italy through to Slovenia, Croatia, and even Herzegovina. 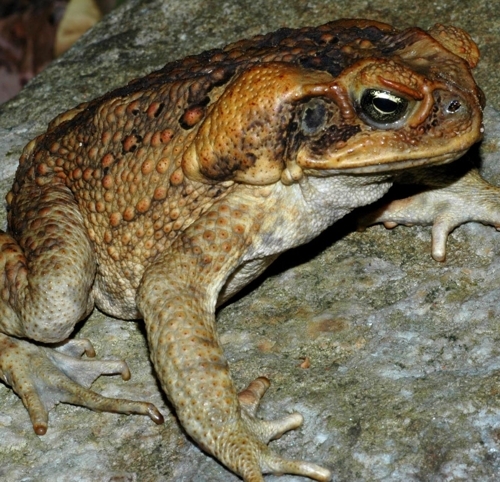 It is the only species in the genus Proteus, and is also the only European species of the family Proteida. It is also Europe’s only cave dwelling chordate. It is sometimes called by locals as the “human fish” as its skin colour is simlar to that of ‘white people’ (not politically incorrect, but translated from the Croatian and Slovenian words for this creature), as well as the white or cave salamander. It is also known in Slovenia as moceril, which means ‘the one that burrows into wetness”. This animal is also famous for being able to adapt to a life of complete darkness, as it lives underground. As a result, the eyes of the olm are undeveloped, rendering this animal blind. However, its other senses, especially hearing and smelling, are very well developed. Possibly also due to the fact that it is underground, its skin does not carry any pigmentation. 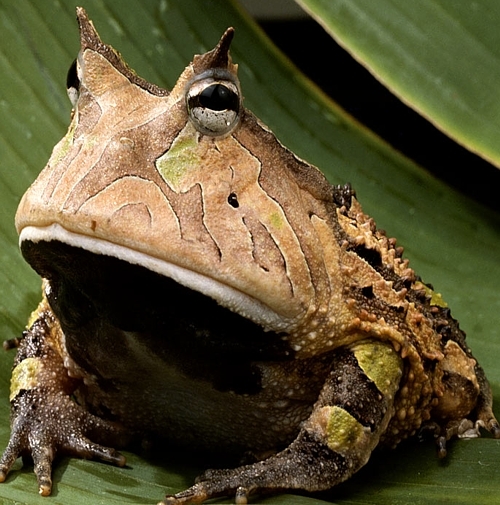 Although it is classified as an amphibian, it only eats, sleeps, and breeds underwater. It has 3 toes on its forelimbs, but only 2 toes on its hind feet. The olm also retains some larval characteristics such as external gills. The body of the olm is almost like a snake. 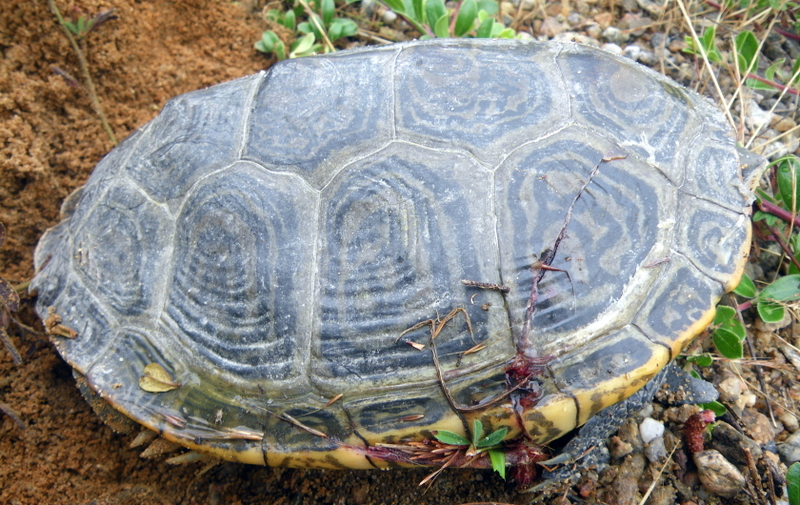 It is 20 to 30 cm long, although some individuals have been known to reach over 40 cm long. Its trunk is cylindrical, thick, and has regular segments. It has a fairly short tail that is flaattened and surrounded by a thin fin. Its limbs are also small and thin. The olm’s internal organs can be seen through the abdominal part of the olm. Although the olm colour tone is like ‘white people’, it can produce melanin when exposed to light. If it does somehow become exposed to the light, it will gradually turn dark. Some larvae also become darker. Interestingly enough, the olm’s larvae actually have normal eyes. However, development will stop and then they will start regressing and will atrophy after 4 months of development. Their pineal body has photoreceptive cells which does retain pigments. Behavioural experiments suggest that the olm’s skin is actually light sensitive. So, instead of being able to see, it has great receptors. It can sense both the quality and quantity of prey by just smelling. Its inner ear is also different, as it can receive sound waves from the water, as well as vibrations coming from the ground.